After having three children, I’ve done it! I’ve found the swaddle to end all swaddle woes. There is no folding, velcro, fighting with the baby, escaping arms, baby busting out, or trying to tie difficult knots. With a simple zip, your baby is comfy and off to dreamland. This amazing swaddle, created by Love to Dream, is the SwaddleUP. When your brand new baby falls asleep, what position do they hold their hands in? Up to their face. Babies love to have their hands near their faces. They use their hands to soothe themselves and to suckle. This is a problem, because when they startle, it wakes them up. Traditional swaddles have all placed a baby’s hands near their side. Babies fight and struggle to get their hands near their faces, resulting in escaping hands and busting out of swaddles. The SwaddleUP works with a baby’s urge to have their hands near their face. 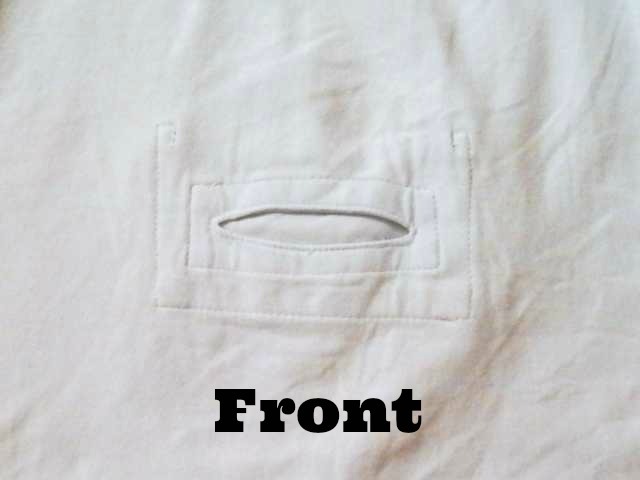 There are two pockets that are specially designed for their arms. These pockets allow babies to have the freedom to keep their hands near their faces, while still keeping them confined enough to stop them from startling. 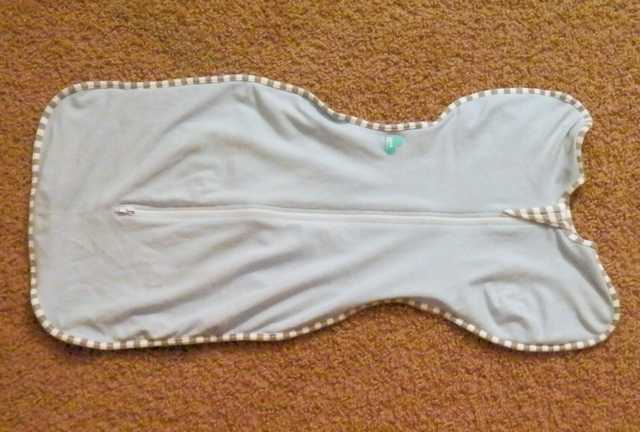 The SwaddleUP is designed with a double zipper, for easy middle of the night diaper changes. 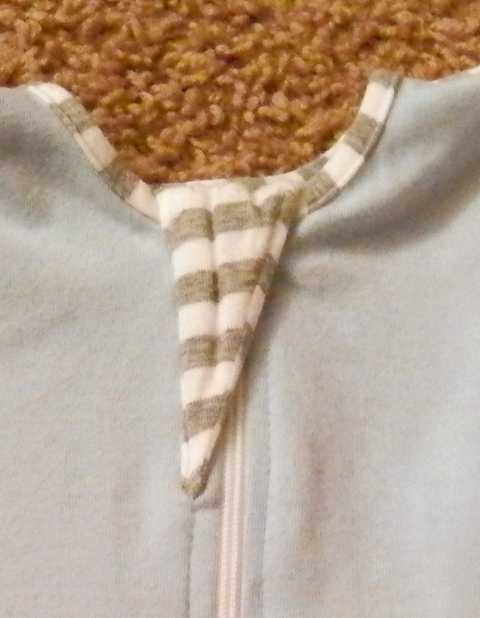 There is a cloth zipper cover, so your baby’s chin won’t get pinched or scraped. It also has a flap that allows the middle strap of a stroller to fit through. Now you can swaddle your baby while they are in the stroller. 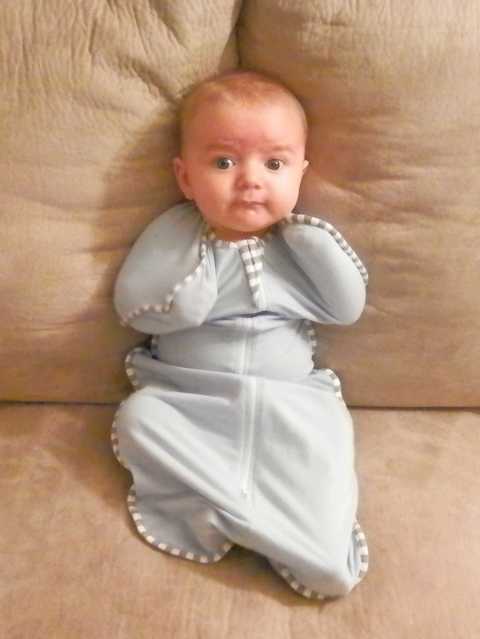 My son loves his SwaddleUP. The first time we swaddled him in his SwaddleUP, and he took a 3 ½ hour nap. When he woke up, he didn’t cry but just sat sucking on his little hands. That night he had a blow-out poop, and we had to switch back to one of our other swaddles. He looked tried to wriggle his little hands near his face. When he realized he couldn’t, he cried and cried and cried. That was a long night! First thing, the next morning, I purchased a second one, as a back up. When I feed him, in his swaddle, he strokes his cheek until he falls asleep. It might be the cutest thing I’ve ever seen. He is sleeping so well, which means I am sleeping well. The only thing that makes me sad, is that I didn’t find this swaddle until baby number three! The original SwaddleUP retails for $29.95. Great News! Love to Dream USA is partnering with ILMK to offer a readers a fantastic giveaway! One lucky reader will receive an Original SwaddleUP in their choice of colors. All you have to do to enter is fill out at least one entry in the form below. The giveaway ends on 11/12 at 11:59 p.m. EST The winner will be notified by email and have 24 hours to respond. Prize fulfillment will be through Love to Dream USA. Good luck! Congratulations to Kelly McKamey, winner of the SwaddleUP! I received products to facilitate a review. I was not required to give a positive review. All opinions are honest and my own. This looks much easier to put on than the swaddle my grandson had to get rolled up into. Nice and safe for baby! So much easier than trying to swaddle with blankets and then worrying about it coming undone while they are wiggling. Your baby is so cute. This is such a wonderful product! I need to tell my sister about it becasue she could really use it. I think it is such a good swaddling oufit for baby. 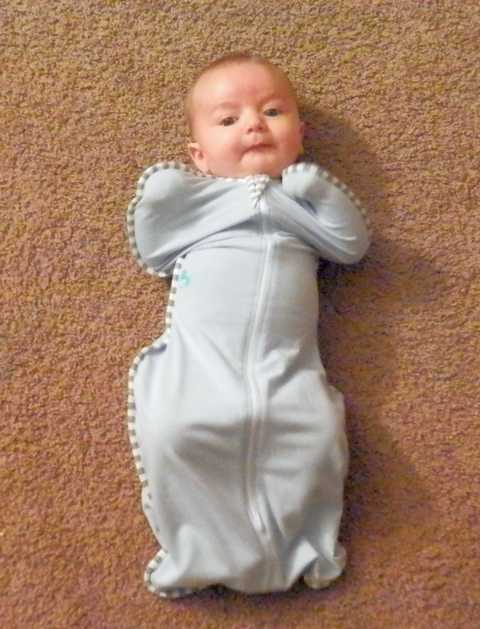 My grandson loved being swaddled in his swaddle blankets, this looks so much easier to use. It’s nice that it has a flap that allows to still use the car seat while in it. I love the fact that the hands can be by the face, this was the hardest part of a traditional swaddle blanket. This looks amazing for my little girl! I love the easy zipper in the front to make it easier. 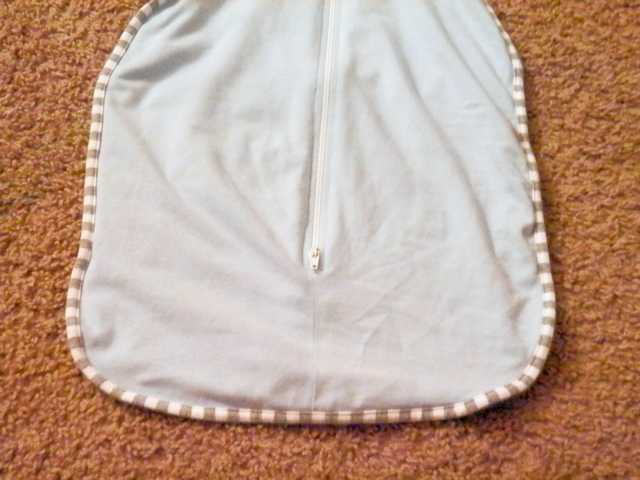 Double zips are a plus but the big win is the design to help your baby sleep longer. They even have an organic swaddleup! I love that you can swaddle with arms up. have been wanting to try this for sometime! I was never good at swaddling and this looks much much easier! The thing I like about it the most is the way the baby looks so happy and comfortable in it!!! This looks great. My baby loves sucking on her hands, so this is much better than the traditional swaddle she is in now. Looks awesome! Would love to try for my almost 2 month old. Looks awesome! Would love to try! The zipper from bottom is great. The double zipper for diaper changes! 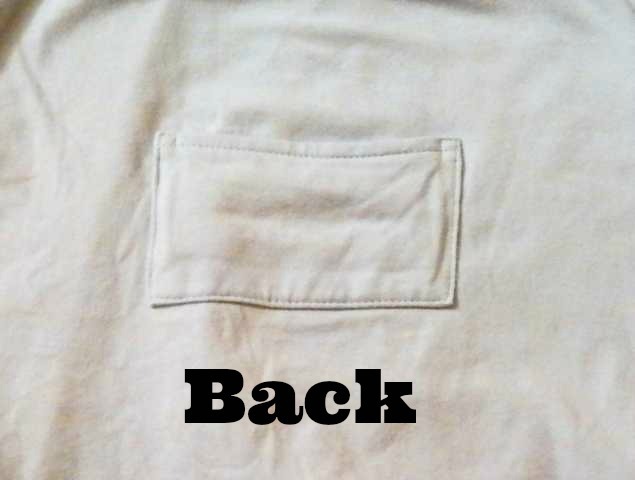 Love the pocket near the face for the hands. Would love to try something like this! My LO doesn’t like to be swaddled, but he sleeps so much better when he is. I would love to have the best of both worlds! I was thinking about trying one of these! So easy! Even my husband can do it! i loveee mine, I need a second one! That is swaddles the arms up! This looks cute and good for the winter. Also love the zipper. I love that it allows baby to be able to self soothe while in the swaddle. I really like the arms up position. Seems more comformable. I really like the arms up position. Seems more comfortable. I wish I would’ve found this as soon as my son was born! We had those velcro swaddlers and he did not enjoy those. I love that their hands have some free room (they’re not just pinned to your side) and that it just zips up! But I really love that it has the little slot thing so you can put a buckle through it and swaddle on the go!! I’m excited that they’re coming out with a stage 3 swaddle!! How great that it will be able to last a long time!!!! Thanks for introducing this to us! Love it!! We need this! i like that it has transitional stages and that you don’t have to strap their arms down like a tiny straight jacket. My favorite feature is that the baby’s arms can be up even in the swaddle. I like that it is a simple zipper. Question – is it so tight that it won’t let the baby’s arms go down if the baby wants them down by their sides? Or will it allow for movement of the arms downwards? I love this idea; we struggled forever to swaddle our baby in blankets! pick me pick me Lindsay!!! How long do they fit into this size?